CBBC Newsround - what is happening in the world today? Create an avatar and take part in quests, quizzes and games. What is today's fact of the day? 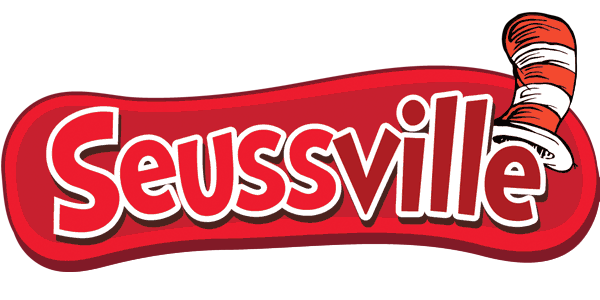 Visit Seussville with The Cat in the Hat! Tergiversate? Lucubrate? Build your vocabulary with these fun quizzes. English and Maths games - in space! Fancy a game of Maths baseball or online sudoku? Funology - the science of having fun! Draw on Google Maps, to create customised maps. Where did the bombs fall during the Blitz?